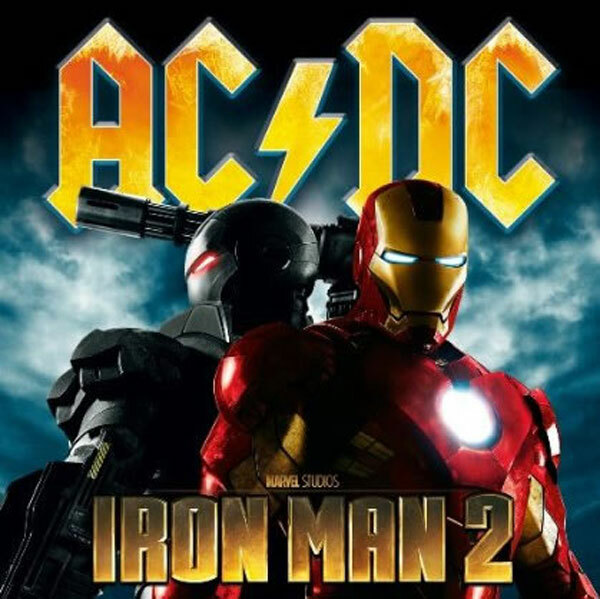 If you’re a big fan of AC/DC and the Iron Man theme music you be pleased to know that Columbia Records are releasing the official AC/DC Iron Man 2 album on Monday, April 19, 2010. The album features 15 of AC/DC songs on the band’s records spanning from 1976 to 2008. The new Iron Man 2 film is due for release on May 7, 2010. View both the AC/DC Iron Man 2 and the new Iron Man 2 movie trailer after the jump. The Iron Man 2 movie trailer is definitely worth watching in HD.